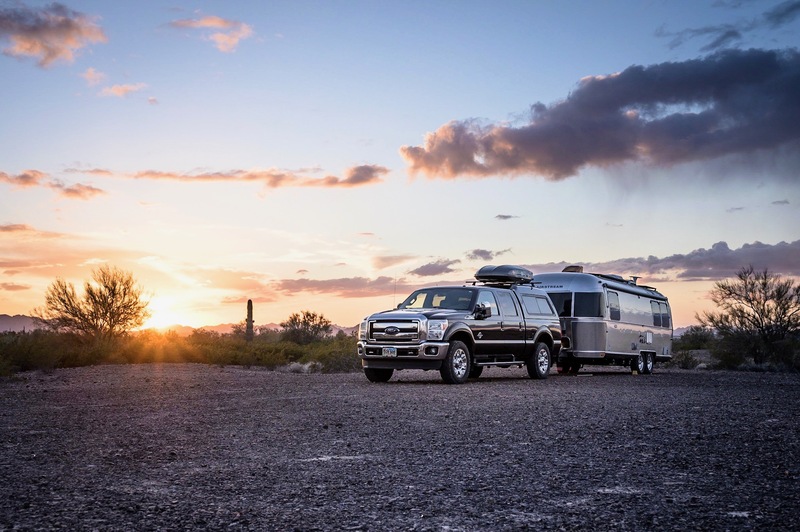 Last Saturday Kelly and I concluded our two week holiday trip through the southwestern desert, but not before stopping for some maintenance at Toscano RV. In the interest of brevity, I’ll summarize to the following — we arrived in time for repairs on Friday and decided to spend the night at the RV dealer as our preference is not arrive to our home base RV park after dark. Saturday we arrived back to HMB, allowing Kelly one final weekend of complete freedom before starting her new job on Monday. Alas, once again we are full-fledged DINKS. This week has been a bit crazed for us, hence the lack of blog postings. Before I knew it, the week had passed and I found myself jetting (pun intended) off to Europe on a business trip. Currently I am in northern Germany, specifically the town of Hamburg attending to some work matters this week. Unfortunately, the ways of winter apply here in Hamburg — it’s quite chilly and the days are short. Thank goodness I had enough sense to bring a stocking cap and gloves. This is my second visit to the Hamburg office. Unlike my previous visit, this trip affords me enough time that I hope to more thoroughly venture out after work hours and explore the town. Per usual, I was not able to get any sleep on the long-haul portion (10 hours) of the flight (San Francisco to Frankfurt). This being the case, I’ve been forcing myself to stay awake today until I know that I can get a solid night of sleep in an attempt to ‘flip’ myself onto local time (GMT +1.00). Tomorrow evening I’ll know whether or not my plan worked. Trying to stay awake has been a challenge this evening. My hotel TV has a full array of satellite channels to view, but since I don’t speak German (or any other language for that matter), I opted to take a walk. I wandered throughout the downtown and waterfront areas until (and I mean this literally) my feet were too cold to continue. Long gone are the days when I thought 34 degrees was crisp. Whatever, now I consider that to be cold. It’s about 9pm local time and I’m pushing almost 30 hours without sleep. I’m dead tired.